My mom and I took a short, but fun, road trip to San Francisco to see "The Steins Collect" exhibit at the San Francisco Museum of Modern Art (phenomenal!) and the "Wrapping Traditions" exhibit at the Museum of Craft and Folk Art. No photos are allowed in the Bojagi show, so no pictures to show of the work. But if you can swing a visit to San Francisco, I highly recommend catching the show if you are at all interested in textile arts. 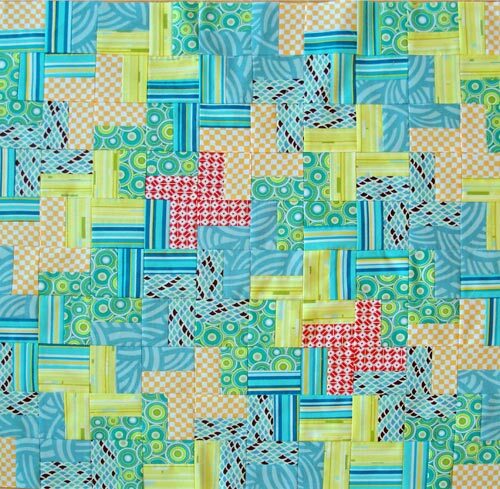 Artists from all over the world interpreted the craft of making bojagi in all kinds of materials - traditional hemp and silk to plastic to glass to washi paper - and the results are amazing. The exhibit is small, but packed full of good stuff. And it's just around the corner from the San Francisco Museum of Modern Art. 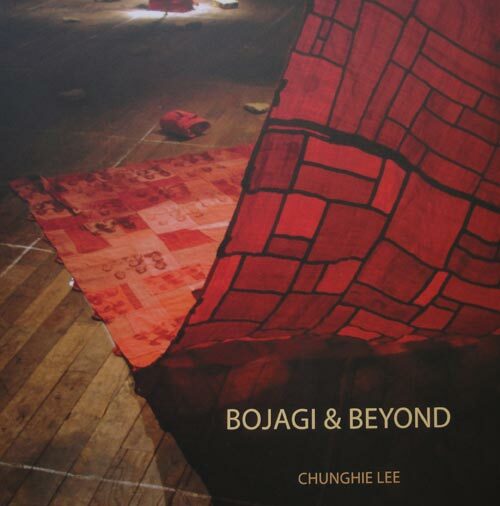 The museum shop also had the hard to find book by artist and show curator Chunghie Lee that contains detailed instructions on how to make the different kind of stitches to make bojagi, which is great because I have not been able to find much of the information online. 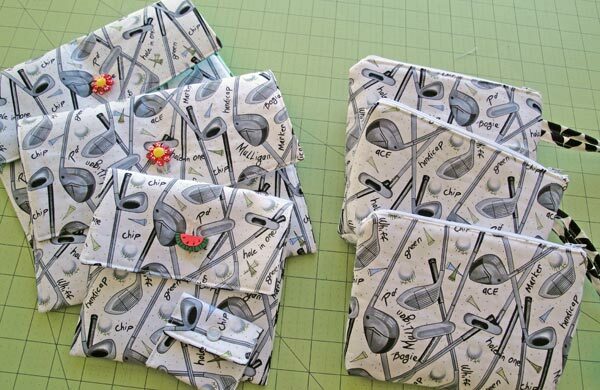 In other sewing news, I made some zip pouches and fabric envelopes as gifts for my golfing friends. And a belated Father's Day gift: a 36" square prayer mat.